Kinesis offers digital currencies based 1:1 on allocated physical gold (KAU coins) and silver (KAG coins). When users purchase Kinesis currencies, they actually purchase real metal. The ownership of the gold is digitized with blockchain technology, which allows the user to hold or transfer currency from their Kinesis e-Wallet. The Kinesis debit card allows the owner to make the instant conversion of KAU and KAG into fiat currency and spend cryptocurrency all around the world. The company states that, unlike other cryptocurrencies, the transactions through the Kinesis system will take just two to three seconds as a result of their bespoke fork of the Stellar network, which is able to withstand over 3,000 transactions per second. 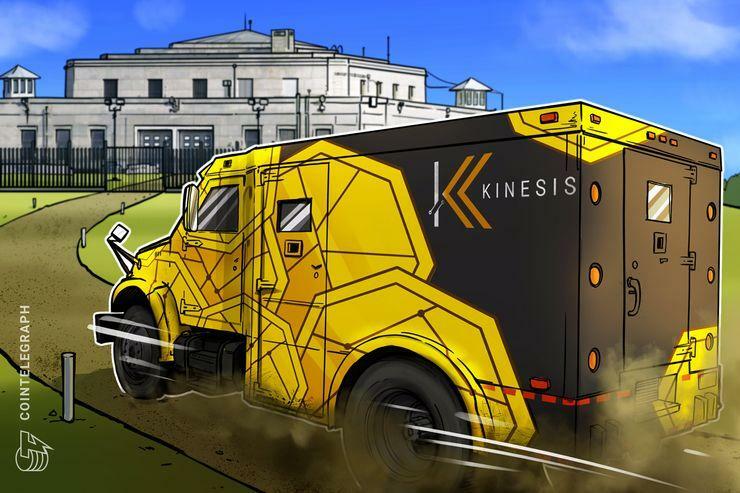 Kinesis believes KAU and KAG currencies could be used in day-to-day purchases like buying a cup of coffee or even buying a car. Besides paying the bills, the Kinesis Monetary System can be used for managing international payments with lower transfer rates offered by banks and other international payment services.